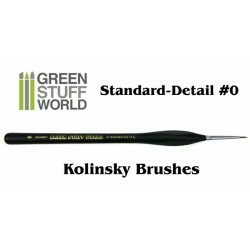 Change the broken pieces and get to work your airbrush like new. 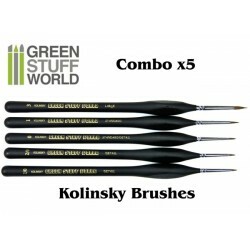 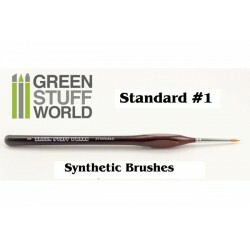 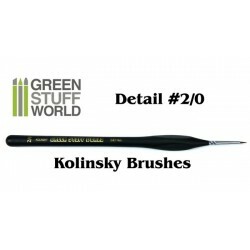 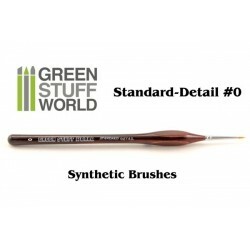 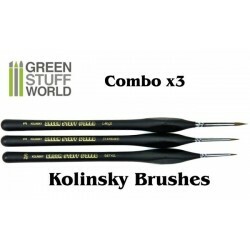 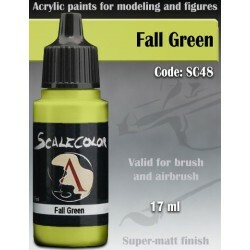 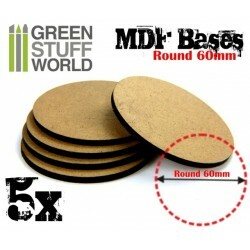 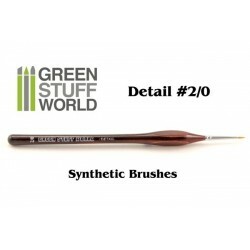 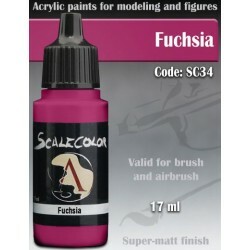 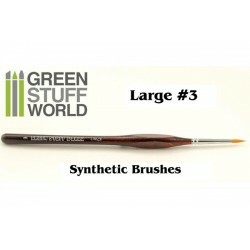 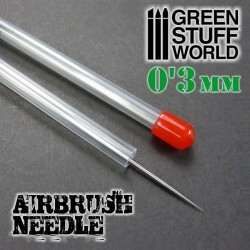 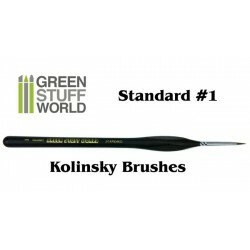 Designed for GSW airbrushes, but also compatible with most airbrushed. 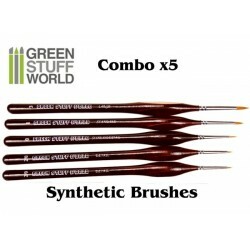 This set is including 1 airbrush Nozzle .